Installing a staircase can be extremely labour intensive – unless you opt for the precast concrete staircase method. Quick-Step Instant Staircases is an experienced Construction Company specializing in the manufacture and one-day professional installation process of precast concrete staircases, irrespective of foul weather conditions, unlike with alternative methods of stair installation. Imagine your old, worn down staircase, used day in and day out, with permanent age-old scuffmarks on the tread surfaces that spoil the entire aesthetic appeal of what should be a feature in your home … not really the image of pristine living. Opposed to the beauty and durability of precast concrete staircases, wooden stairs and staircases, even with constant maintenance, tend to age and deteriorate at a rapid rate, resulting in an unstable, and therefore, unsafe structure and huge safety hazard. These old steps have seen their share of dust and feet and who knows what else. Choose Quick-Step Instant Staircases to upgrade your old, worn down staircase to a brand new modern staircase! Removing your staircase can seem like a daunting process and the cost of installing a new staircase is enough to deter many people. Removing the old version just leaves a big, empty space. Luckily, with Quick Step, this is not the case. 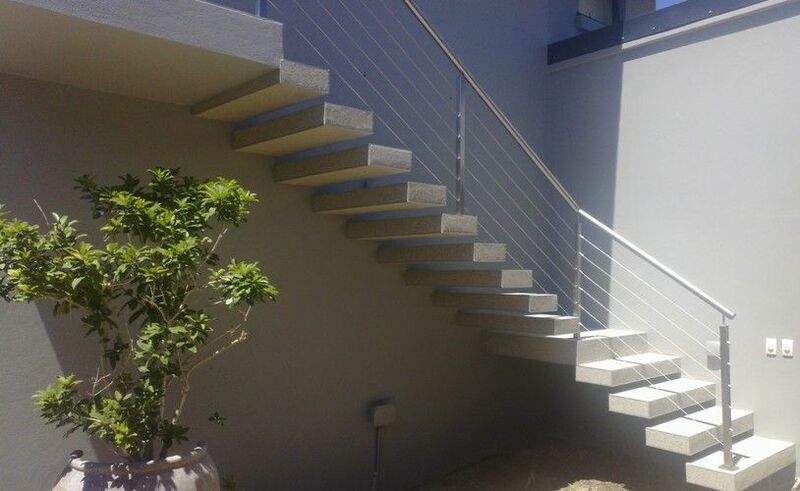 Using precast concrete steps and components is a cost, time and headache saving venture, with an installation process of only one day and is significantly less expensive than the in-situ method of staircasing. After the journey of removing your old staircase and replacing this with a new one, the outcome is well worth it. 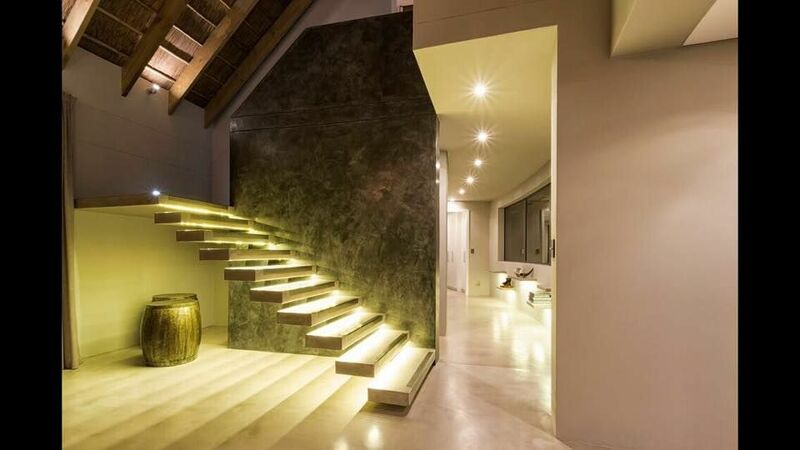 Picture this brand-new staircase with the sleek new steps greatly improving the aesthetic appeal of the room. No more gross dirt stains on the worn out treads that distract visitors from admiring the rest of your home. No more unsteady footing caused by rickety steps. 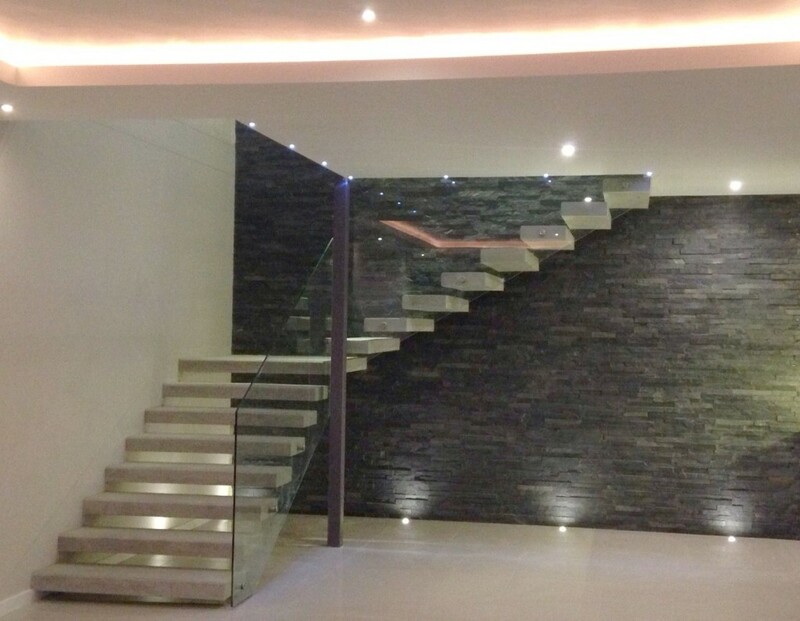 Whatever staircase design installed will be an impressive, eye catching addition to your home. Quick-Step Instant Staircases precast concept allows for a quick, convenient and immediate transformation of your home. You will be so happy and pleased to have chosen the precast staircase process in the end.